There is something uniquely charming about 17th-century organs. They speak with power and authority, yet the sound is welcoming and warm. This is the goal we seek with our Old World model. It is inspired by our Opus 14 and Opus 19, with four ranks divided at Middle C or C#. 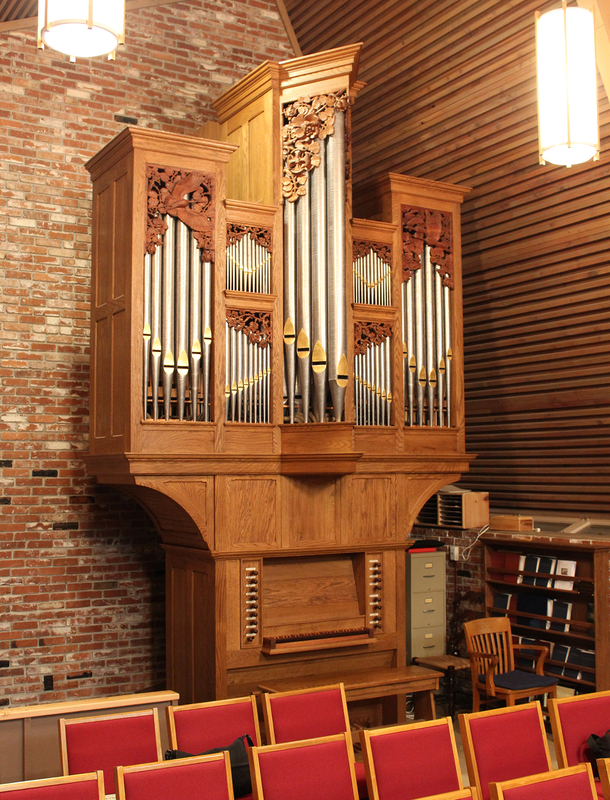 In spite of having only one manual, organists can perform a surprising array of two-manual compositions. The three pedal stops are transmissions from the manual, and a coupler is provided as well. While it is ideal for realizing early music, it can readily lead worship and liturgy. Having only one manual simplifies the playing action and helps keep the price within reach. The case can be customized in many ways for a truly unique element in your worship space or teaching studio.